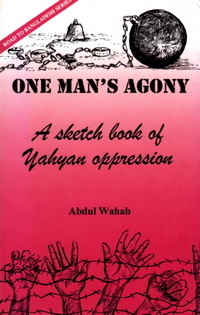 This is a book written by a head of state and head of government when in office and first published in 1967. 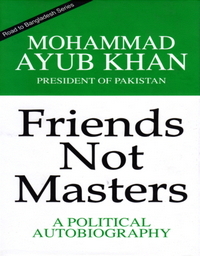 It is at once an autobiography of former President Mohammad Ayub Khan of Pakistan, and also a description of the major events in the history of Pakistan in which the author participated, and of the problems which the country continue to faces. President Ayub describes his village upbringing in the northwest of undivided India, his years at Aligarh University and Sandhurst in England, and his service in the British-Indian army before and during the Second World War. With the partition of the subcontinent in 1947 and the creation of Pakistan, the author's subject-matter widens to cover the political and military problems he had to deal with as a senior military officer. 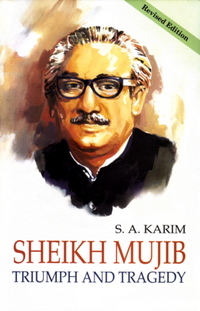 The major part of the book describes the so-called revolution of 1958, the reforms which the author introduced, and Pakistan's attitude towards India, her other neighbors, and the great powers during his tenure. Of special importance are the chapters on foreign policy explaining the author's reaction to increasing Indian military capability after the Indo-Chinese clashes of 1962. Ayub Khan gives details of his meetings with Mr. Nehru, President Kennedy, and Mr. Kosygin. 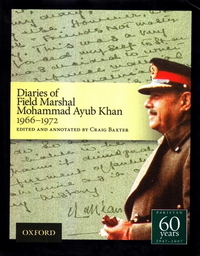 Pakistan's contact with the Chinese was explained both in relation to the author's awareness of the necessity of direct equationsÂ with each of his country's powerful neighbors and in the setting of the development of the Third World.Â The book concludes with an account of the development of the Constitution which President Ayub introduced, as the culmination of his Martial Law measures, and the Presidential elections of 1965 which confirmed him in office. The book includes 33 halftone illustrations showing President Ayub and places, events, and people of importance in his career. There are also two maps. 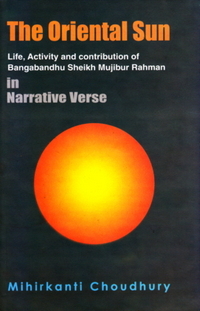 The book is reprinted as part of UPL's Road to Bangladesh Series which is designed to present published accounts of the background to the emergence of Bangladesh. Books in the series including the present book should be an invaluable collection for those interested in South Asian affairs, particularly students and scholar in politics, economic development and social transformation.